Why Python? History and Present! Hello everyone! Today we are gonna start learning a super important yet a super easy language: Python. Because python’s design supports the core functionalities of every other popular programming language. At the same time, it has managed to reduce the lines of code and thus made programming more efficient. Python is commonly called a multi-paradigm programming language. They call it so because it is a function-oriented and object-oriented programming language at the same time. Thus, one may imagine it as a language which has got syntax structure much similar to that of C but has a richness of implementing real-time features like JAVA. Python as a language entered the programming world in late 2000, though already initiated back in the 1980s-1990s. Since then, Python has emerged as a backbone language in almost every field: from big companies like google and amazon to scripting language in web applications, in scientific computing, making of video games and study of artificial intelligence especially in the field of Machine learning. The reason is fairly simple. The programming structure of this language and the availability of such extensive libraries makes it more efficient than any other programming language like C or JAVA. So, by this time I hope you had your two main questions cleared; it’s time we move to our next step. Facts! Before learning any Programming language, one should know about how the language evolved and what aspects it is covering with its functionalities. Anyone might not find it compulsory, but here is a thing. It lets you think out of the box about what the makers thought to develop such important languages. Plus, it always gives you a feel of a true programmer to your heart! So here is a quick note for you. The idea of python came from the birth of an OS: The Amoeba Operating System. The OS was designed for computers in networking. The idea was to present the network of computers as a single machine to the user. After the OS was developed the 3 languages that were chosen to work on this platform included BASIC, PASCAL, and AWK. 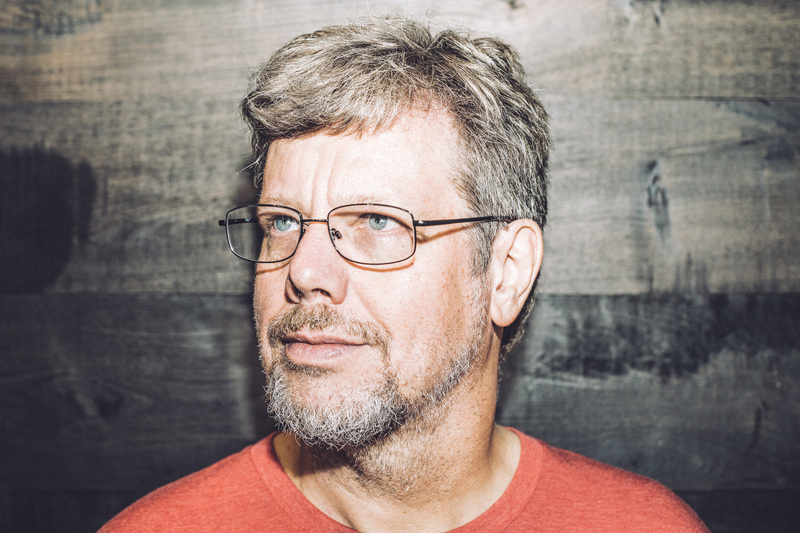 But since the complexity was too high in case of higher networking structures, a Programming team led by Guido van Rossum went on to design a language which they called ABC. This programming language was more readable and efficient as compared to the previous 3 languages. Thus it became a good substitute for them. They used the language as a prototype for the next 4 years. But at one point this language failed: Exception handling. They found that this language did not manage exceptions properly. That led to the overutilization of hardware resources and led to inefficient functioning of computer systems. At the same time, it affected the networking features of OS severely. So, he decided to come up with another programming language which came to be called Python. The language took almost 9 years to build especially focusing on dynamic programming and exception handling. It was also made to interface with the Amoeba OS. Later, as time passed by, the programmers from various organizations added functionalities. Almost by the year 2000, this language had become the most powerful emerging language with a super extensive library of functionalities. In today’s world, some core programming languages like Go, Ruby, Kotlin, Swift, Groovy are considered highly efficient either in terms of being an object-oriented or scripting or having extensive libraries. But you should know that the father of all these languages is Python. Today Python has become a buzz word in the programming language as every programmer is taking up this language to utilize and modify according to their field. The current version of python is 3.7.2. Currently, we would be working on PyCharm; an IDE developed by JetBrains. You can easily start by downloading the necessary software and tools from the internet. So, follow up the next article to know how to start! 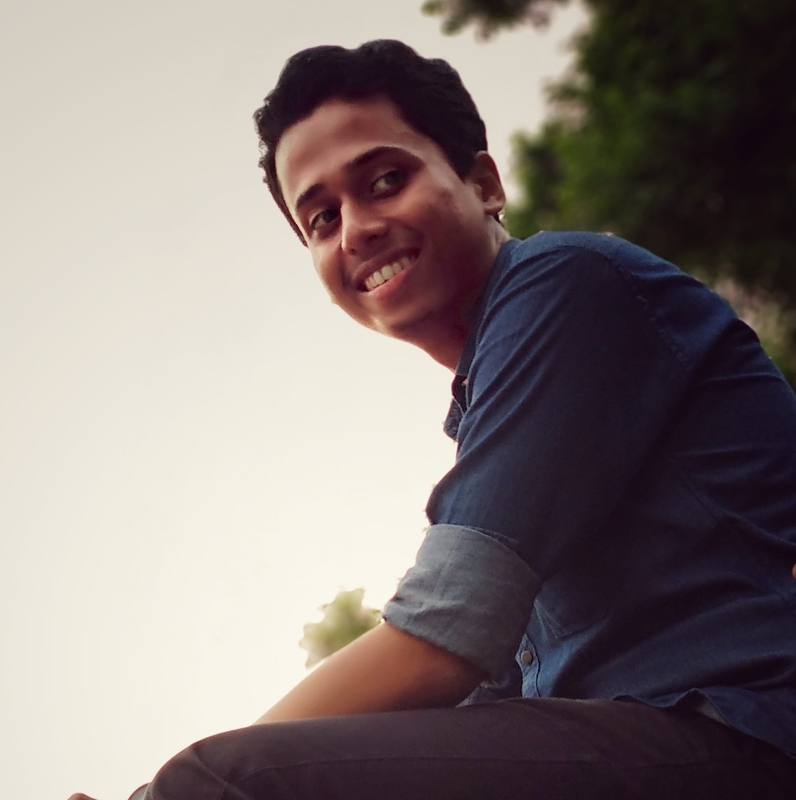 I am currently a Computer Science Undergrad from Silicon Institute of Technology, Bhubaneswar. I love to learn new programming languages because I believe adapting to new changes is the key to accept new things around you in the fastest way. Besides coding; I love to play football, read novels, delve into PC gaming sometimes, solve Rubik’s cube and write my own short stories.